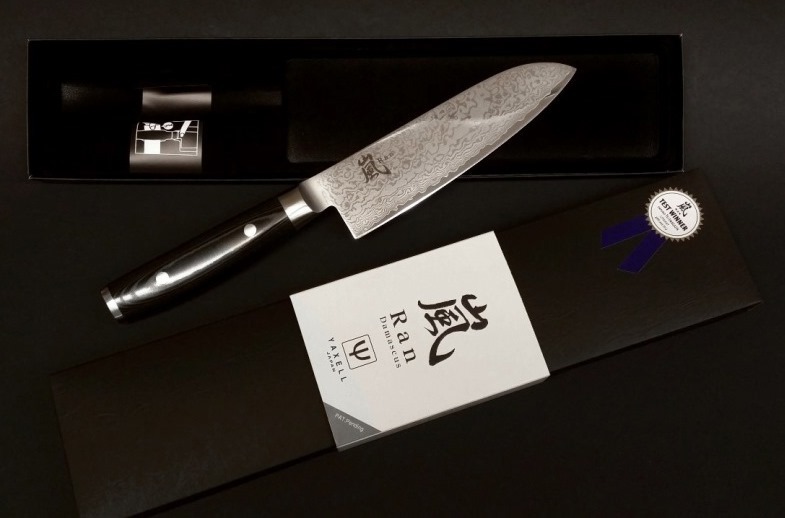 Ran Damascus Santoku chef's knife, the blade length is 16.5 cm. 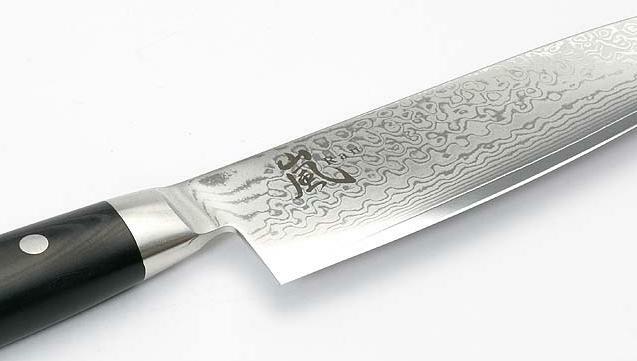 The knife handle improves over time even better, smoothness disappeared. 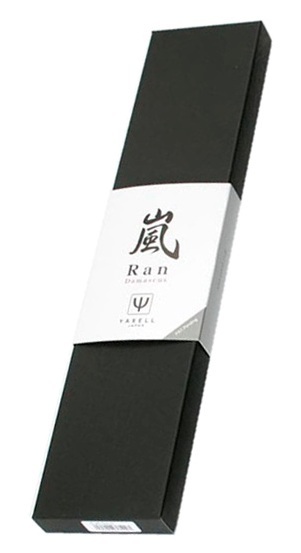 Ran is one of the best Santoku knives, we recommend!